"Applying knowledge is contextual, and doing so in the new context of China is truly innovative. With this outstanding collection of some of the best cases, leading Professors of the China Europe International Business School apply state–of–the–art management concepts and theories to the business reality in China. 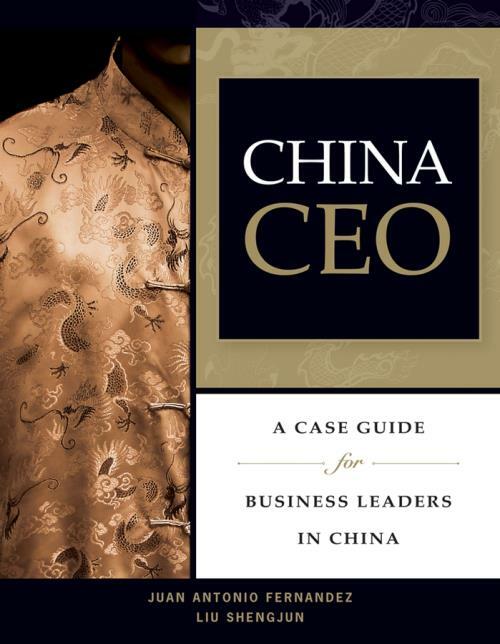 Great for executives moving to China and students interested in managing in an international environment."